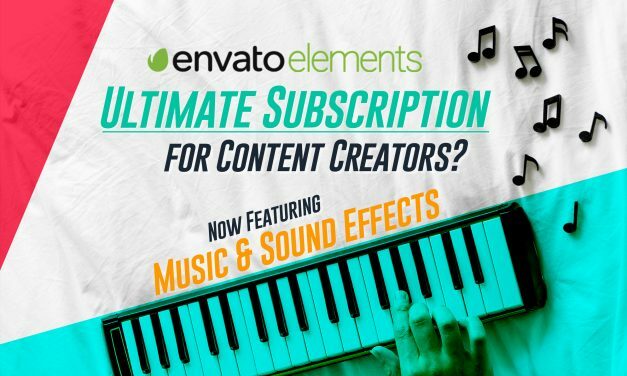 This Animation Composer review covers one of the best After Effects plugins available. 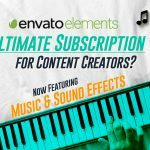 Enhance and speed up your workflow with Animation Composer. 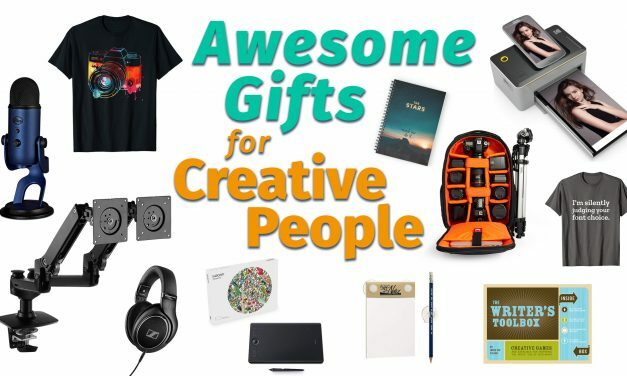 A super-list of totally awesome gifts for creative people! 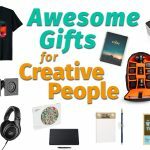 Check out the best gifts for video creators, photographers, writers, and graphic designers. 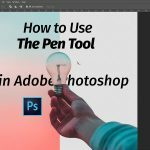 Learn how to use the Pen Tool in Photoshop. Follow along as we help you master one of Adobe Photoshop’s most precise and versatile tools. 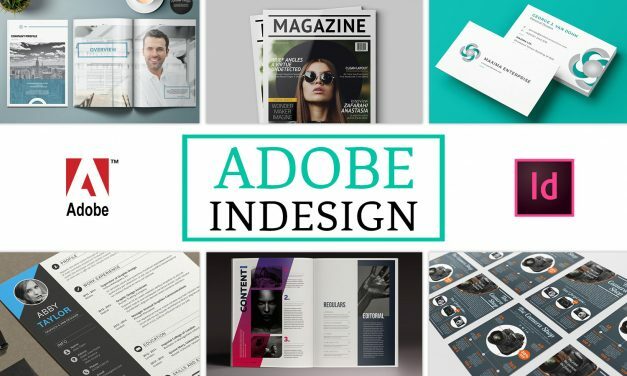 A beginner’s guide to getting started with Adobe InDesign. 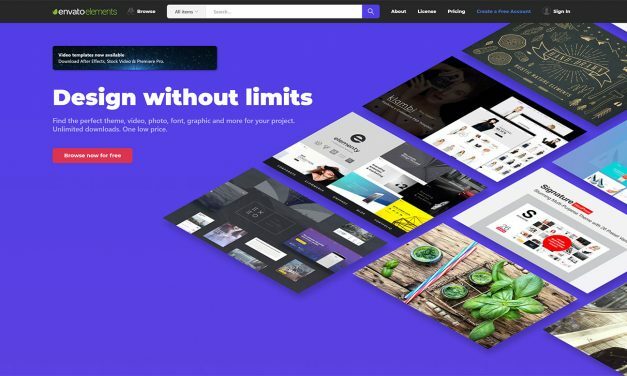 Learn when to use InDesign, and tips & techniques to start creating multi-page design layouts. 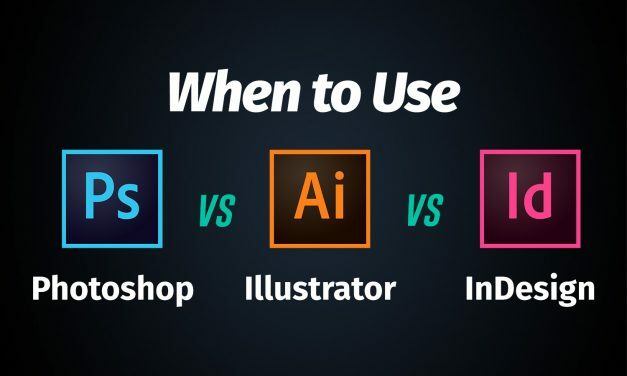 Want to learn when to use Adobe Photoshop vs Illustrator vs InDesign? 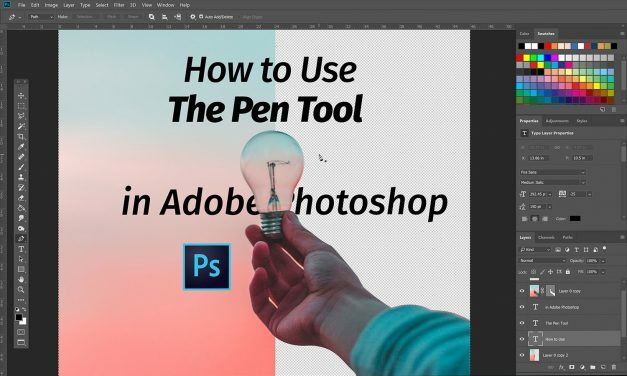 Why use Illustrator over Photoshop? 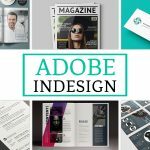 When to use Adobe InDesign? We’ve got the answers. 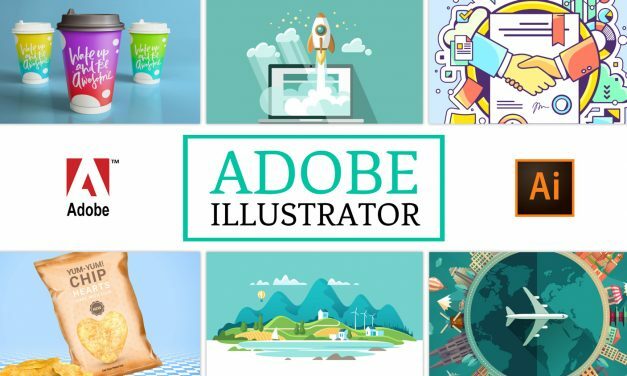 What is Adobe Illustrator? Here we discuss the world’s most powerful vector-based drawing software; it’s most noteworthy features, and what it’s used for. 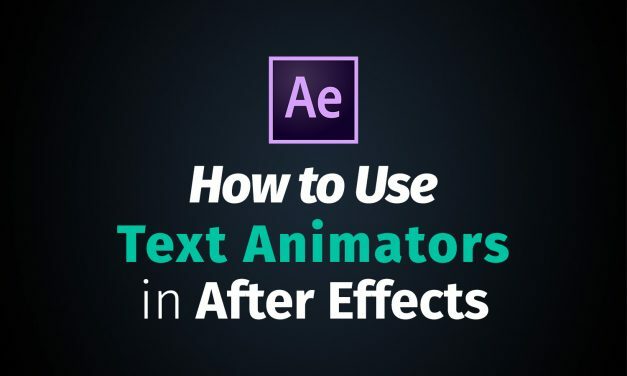 Are you new to Adobe After Effects? Want to get the most out of the program? 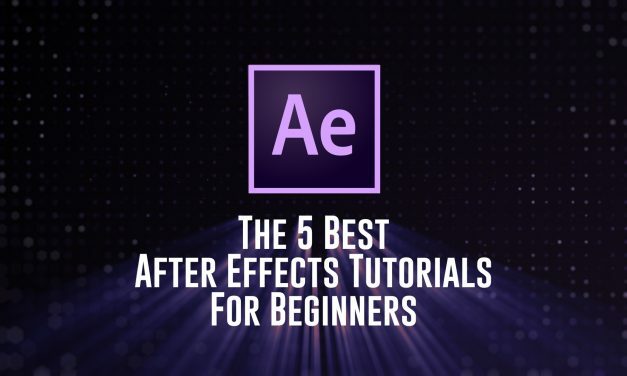 Here are the 5 Best After Effects Tutorials for Beginners.